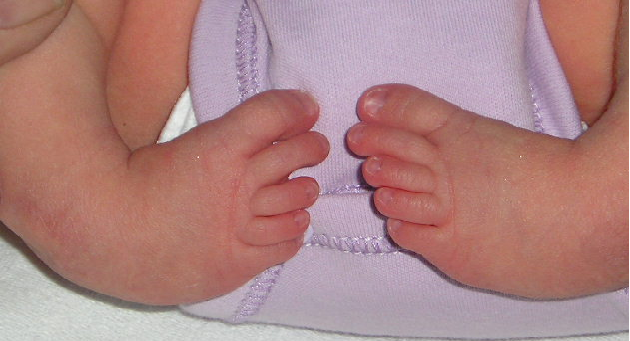 Talipes is a congenital deformity that develops in the womb during the first trimester (between 8 to 12 weeks) and causes an abnormal twisting of the ankles, heels, toes and feet. Talipes is present in one of every 1,000 childbirths in the United States (US), and 95 percent of these incidences are known as congenital talipes equinovarus (CTEV) or clubfoot. This type causes the foot to be curled inwards with toes pointing downward.